The Texas Engineering Extension Service (TEEX), a member of the National Domestic Preparedness Consortium (NDPC), will be instructing the one day course, "Advanced Critical Infrastructure Protection" (MGT-414). Confirmation messages will be sent no later than one week from the scheduled delivery date. 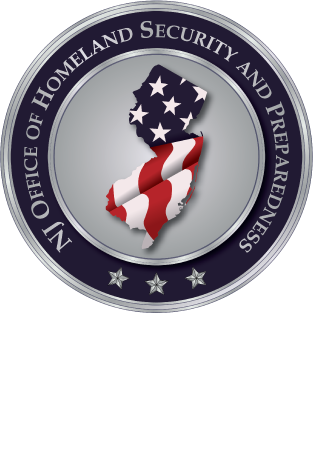 If you have any questions regarding this workshop, please email Michael Urbanski at MUrbanski@njohsp.gov.